This is official! 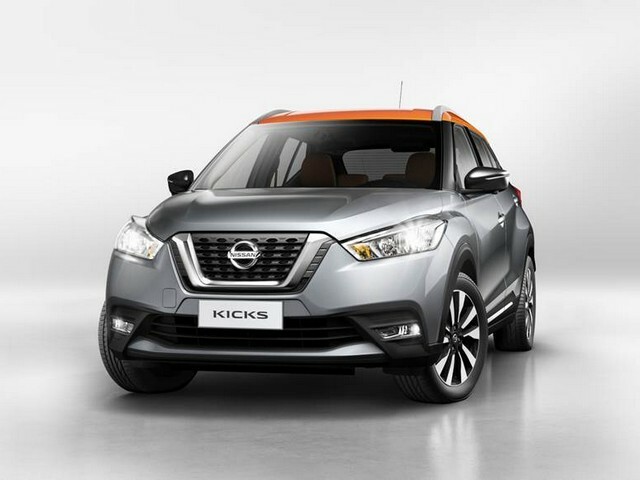 Japanese automaker Nissan will be launching the much-awaited Kicks SUV in the Indian market in January 2019. Nissan has started production of the SUV at its Chennai plant. The Kicks will be positioned above the Terrano in the company`s line up. The model that will be launched in India is much bigger than the model that the company sells globally. Nissan recently showcased the exteriors of the India specific model to the media at an event. The Nissan Kicks will be available with both petrol and diesel engine options. The petrol variant will also be offered with an automatic transmission at the time of launch. It will directly compete with the likes of the Hyundai Creta, Kia SP and the Renault Duster.